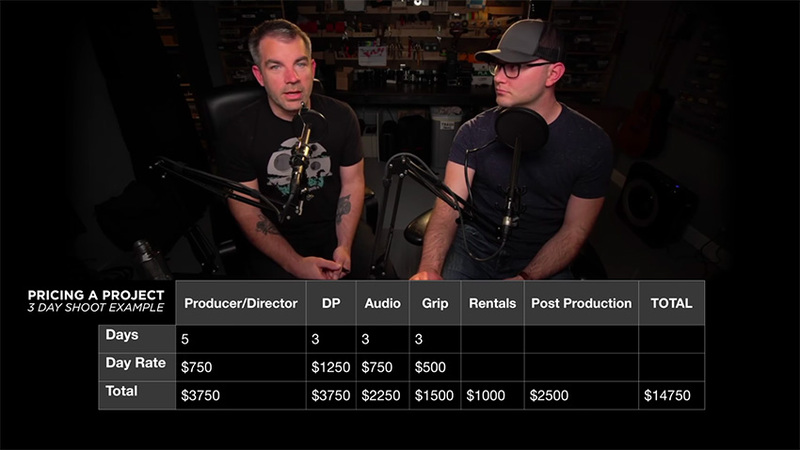 How Much Should You Charge for Your Video Work? When it comes to filmmaking, the business side of the craft is considered the least engaging, yet it’s the most important aspect since, without money, it’s very unlikely that any film project will ever come to life. 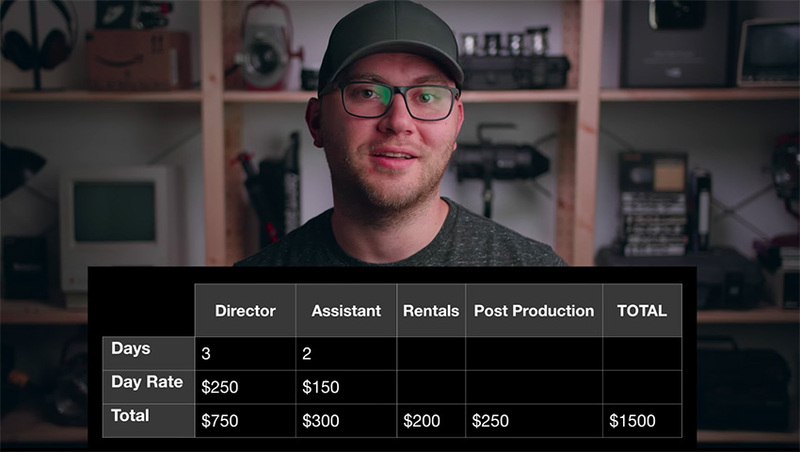 For freelance videographers, one of the most significant challenges involved includes deciding how much you should charge your clients for a video project. 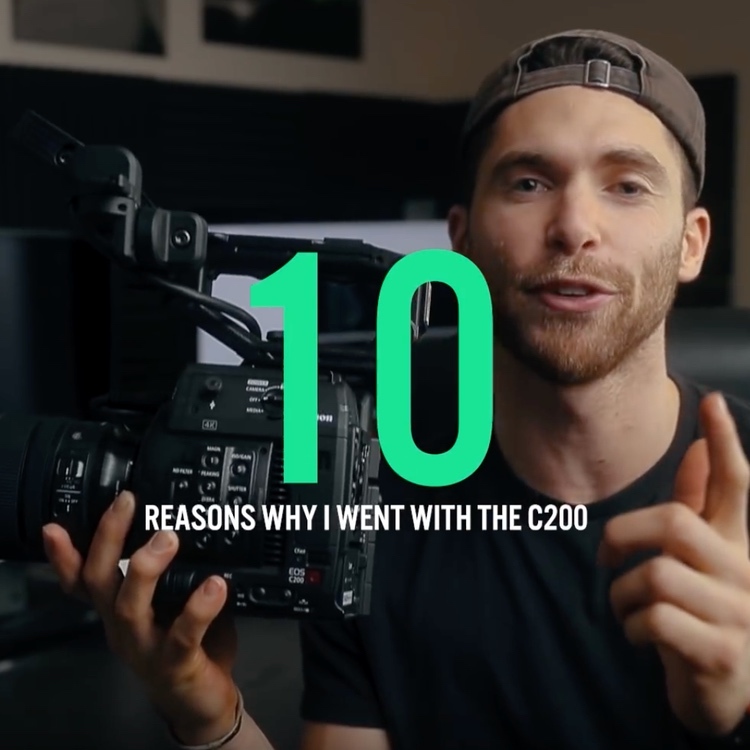 Despite the many factors associated with trying to convert skill level to a numerical value, Caleb Pike of DSLR Video Shooter covers a few important guidelines that you should keep in mind when offering your client a quote for your video work. When trying to come up with an initial price for your services, it’s important to ask your client as many questions as possible in advance. 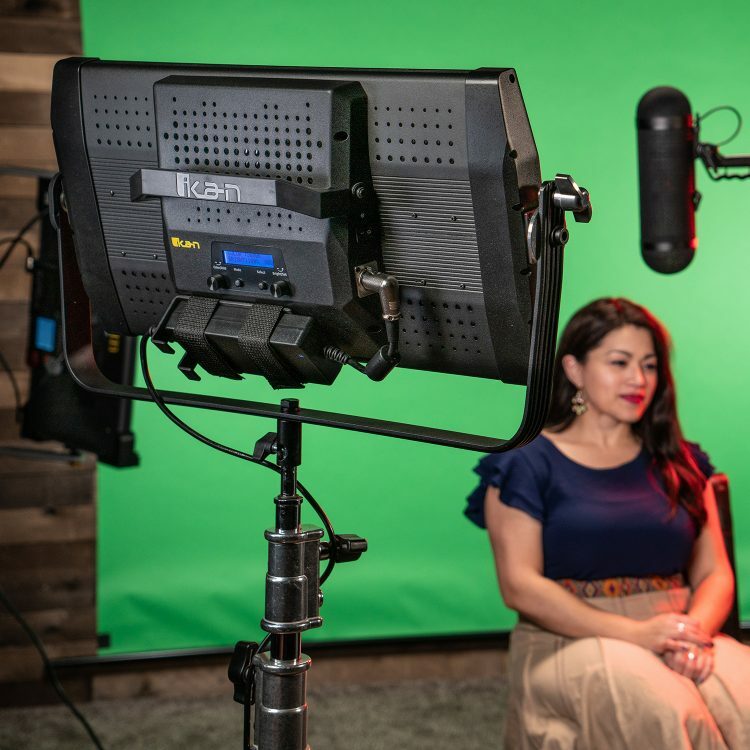 Depending on the client’s needs, whether it be visual effects, motion graphics, or an entire corporate video, the scope of the given project is an essential indicator as to how much you’ll want to charge. What type of video is your client looking for? What’s the scope of this video (i.e., feature-length, short film, commercial)? Where are you showing this video? Secondly, after you’ve deciphered the grandeur of your client’s project, estimate how long each stage of the production process will take you. If the project requires to spend long hours in the editing bay while creating visual effects or sound design, then take that into account into your pricing. It’s also important to consider the amount of time you’ll be spending on the project, in relation to how much your client is paying you. As you calculate your price, you will need to think about not just your role in the production, but also any other crew members you will be hiring along the way. 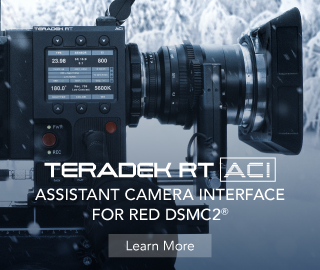 This includes your DP, audio crew, grip crew, and any other professional you’ll have on set. 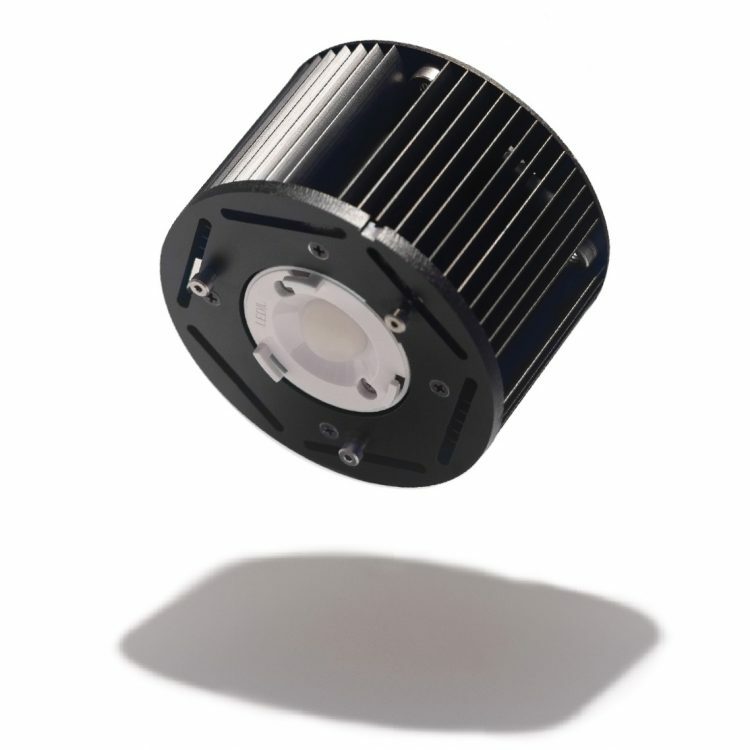 In addition, you will also need to add to the mix the price of any equipment you are renting. If you’re not planning on renting your gear, it’s paramount to still charge the client for the use of it in the production simply because that’s contributing to the wear-and-tear of your equipment (also known as accumulated depreciation). When presenting your price to your client, it’s also recommended to offer a price higher than what they may want to accept eventually. By doing so, you will be able to decide whether you’ll need to make any budget cuts and be more flexible if the initial price doesn’t fit the bill. Of all the advice outlined in the video, the most critical aspect to consider when coming up with your price is your profit. As a filmmaker and producer, your goal is to aim for around 40 to 50 percent profit from your shoots. Not only is this margin necessary to keep you and your family well-fed, but it allows you to have money to improve further your services and assets – such as investing in new gear or hiring new crew members, just to name a few. There’s no doubt that as a beginner video freelancer, pricing your services is quite a juggling act with many factors involved in the process. The key notion when it comes to calculating your price is to work closely with your client to agree on a price point that delivers the quality they’re willing to pay while compensating adequately and fairly for your time, skill, and efforts.